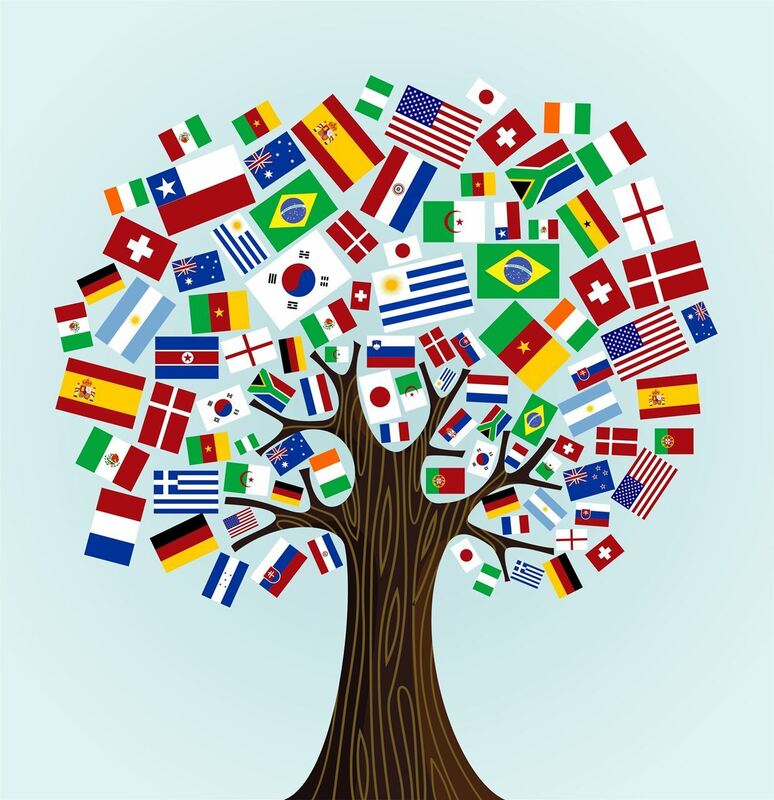 Dedicated to promoting and enabling the study of languages and cultures. Serving 3M employees, retirees, and spouses as 3M Club members. We also serve a limited number of guest members who may be 3M contract workers. Offering weekly classes taught by volunteer teachers, generally over the lunch hour from September through May. We still need a candidate willing to serve as Vice-President of the Society for the June 2019-May 2020 term who will then move up to President for June 2021-May 2022. We also need two volunteers willing to serve on the Language Society Council, one handling room reservations for teachers who do not have access to the 3M system and the other handling publicity for Society events. Please send an e-mail to daveyarusso@gmail.com if you would be willing to serve. Your input is important to the future leadership of 3M Language Society! We are soliciting nominations for new officers of 3M Language Society for the term June 1, 2019 - May 31, 2020. Elections will be by electronic ballot prior to our annual meeting in May. You can nominate any Language Society member including yourself. The current Vice-President will automatically assume the role of President according to our bylaws. We are seeking a nominee for Vice-President who would serve in that role for 2019-20 and then as President 2020-2021. We are also seeking nominees for the positions of Treasurer and Secretary to serve one year terms. Existing officers should self-nominate if they wish to serve another term. After election, the officers will appoint 2-4 Council Members to fill responsibilities identified on our Contacts page. Please nominate yourself or others for these positions as well so that the new officers know who is willing to serve. Existing Council Members should self-nominate if they wish to serve another term. More details about the positions are contained in the bylaws document available on the Files page of the Language Society website. Please e-mail names of nominees and the position they are being nominated for to daveyarusso@gmail.com by March 31, 2019. Please ask a nominee if they would accept the position before nominating him/her. Join other members of the Language Society and their families/guests on a riverboat cruise and dinner Thursday, September 20, boarding at 5:00 pm. You will need to be a current member to register (and to register for classes) so renew or start your membership now. 3M Club Language Society 2018 -2019 class Registration Events will be held on Sept. 5th – 264 café (bldg. 275) and Sept. 6th – 224 Red Hub (bldg. 224) from 11:30 a.m. - 1 p.m.
Council members will be available to provide information and assist with registration questions. Teachers are open to attend to answer class related questions. All membership and class registrations are via this website. Pass the word to your colleagues to join or stop by! We are soliciting nominations for new officers of the Language Society for the term June 1, 2018 - May 31, 2019. Elections will be by electronic ballot prior to our annual meeting in May. The current Vice-President will automatically assume the role of President according to our bylaws. We are seeking a nominee for Vice-President who would serve in that role for 2018-19 and then as President 2019-2020. We are also seeking nominees for the other officer and Council Member positions (see the Contacts page for the list of positions). Existing officers and Council Members should self-nominate if they wish to serve another term. Please e-mail names of nominees and the position they are being nominated for to daveyarusso@gmail.com by March 14, 2018. Please ask a nominee if they would accept the position before nominating him/her. We have now added the ability to join our contact mailing list without paying dues to join the club. This way, you will get future e-mails about new classes offered, especially next fall, even if you are not already registered as a member. See the options on the Join Us page. 3M employees must be dues-paying members of the 3M Club to participate. 3M retirees and spouses do not have to pay 3M Club dues. You can check out available classes to decide if you want to join. Once you have joined and paid, log in to this site to have full access to all features, including class registration. Serving 3M Employees, Retirees, and Spouses and 3M Contract workers and spouses as guest members.